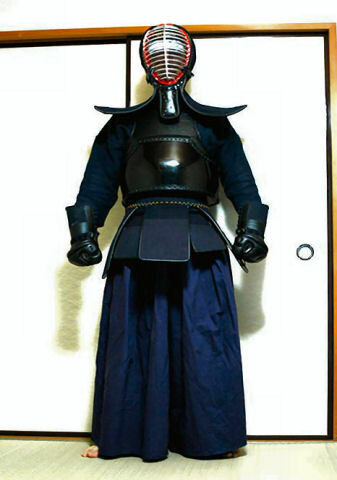 The foundation of Kendo was made, when the military aristocracy was established in Edo era. Samurai trained balance of mind other than the technique of the sword in this time. People learned kendo in conjunction with study to do the scholarship and the martial arts for becoming a excellent human being. The bamboo sword to practice was devised, and the protective gears such as an helmet with face guard, the groves, the breastplate were developed. Then it became easy to practice, and the kendo spread out popularity widely. However, in Meiji era, the military aristocracy was finished and prohibited the act that bring around swords. 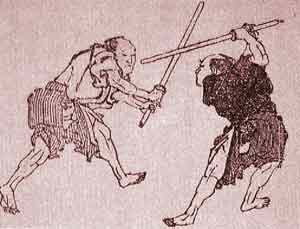 At that time, people worried about that Kendo, which is traditional martial arts since ancient time, would be disappeared. However, the school of police adopted Kendo as the training sport. 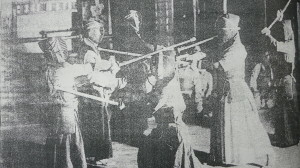 Because of that after the West-South War, was required skill of Kendo. When kendo was revived again, it even developed as a curriculum of exercise. However, Kendo was face to crisis again. 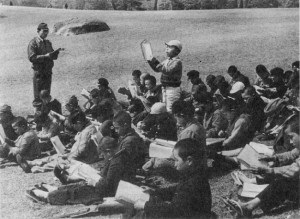 After losing of Pacific War, the Allied Forces headquarters prohibited Japanese traditional martial arts such as Kendo, Judo and Kyudo. They might think that those martial arts caused that Japan became as the military nation. So they scared of those Japanese martial arts. People, who wanted to continue Kendo, thought that “ what should we do” seriously. The Allied Forces headquarters admitted the fencing as a sport. Therefore, people innovated a new type of bamboo sword and wore a gears which is same as fencing. So people established the bamboo sword competition as new sports which is similar to fencing. 25th of Showa era, in 1950, prohibited Kendo was revived as a sport. 27th of Showa era, in 1952, when established the San Francisco Treaty, the Allied Forces headquarters leave from Japan. 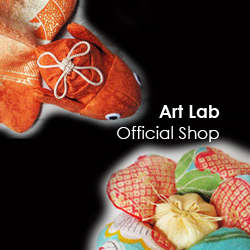 In the same time, all Japanese traditional martial arts could accept again. In this year, the All Japan Kendo Federation was established, and current kendo was organised. Even the world match have all over the world every year. Kendo is admitted by not only Japan, but also world as the cultural heritage.